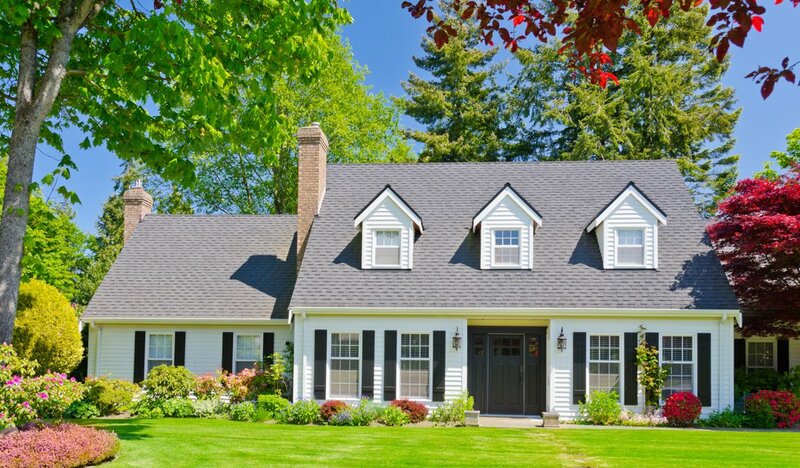 Find your perfect home and neighborhood. 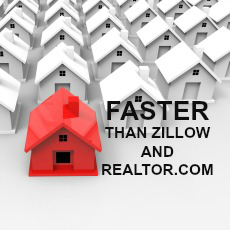 Get instant new listings from the REALTORS' MLS. 10-12 Geneva Street Condominium Bldg.